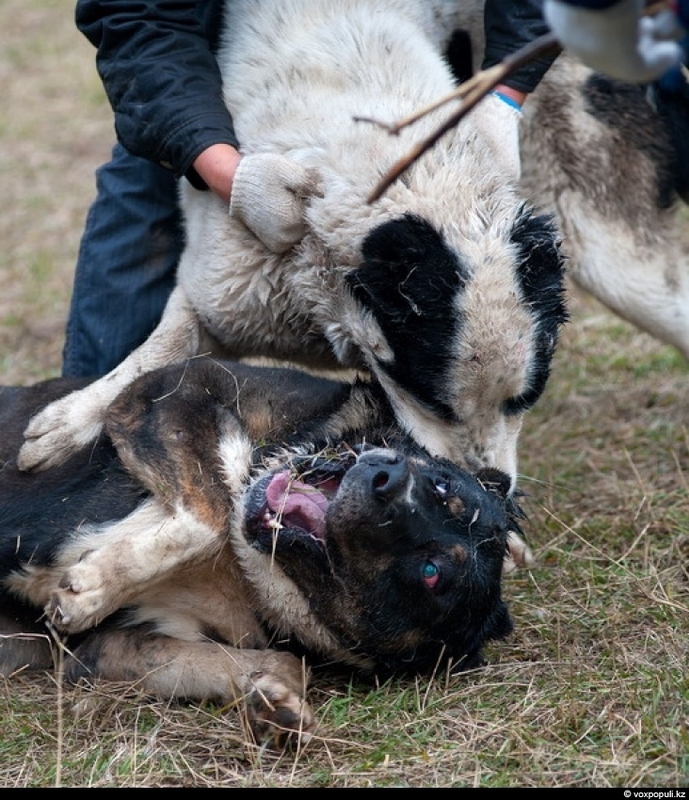 A coming autumn will bring a season of dog fighting together with cold weather. What is your attitude to the show? 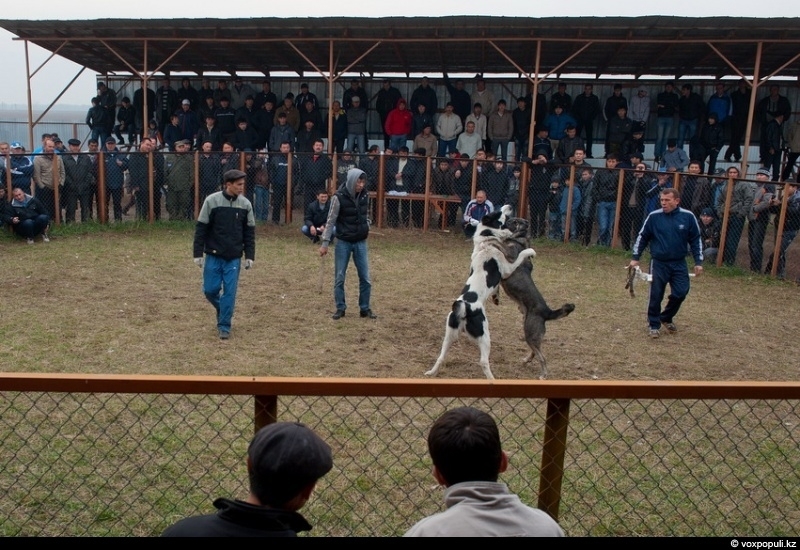 Do you think it is a real must for dogs or just another entertainment for sadists? 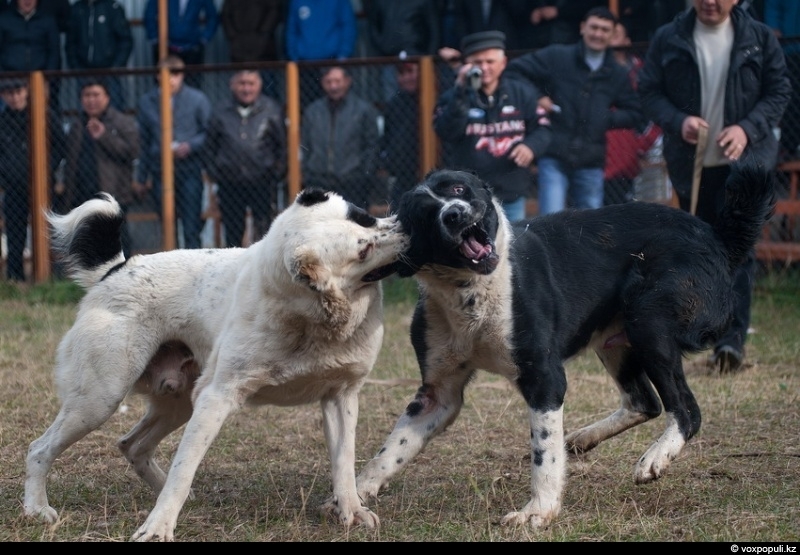 Specialists believe dog fights are not only related to gambles but can also test combativity of an animal. 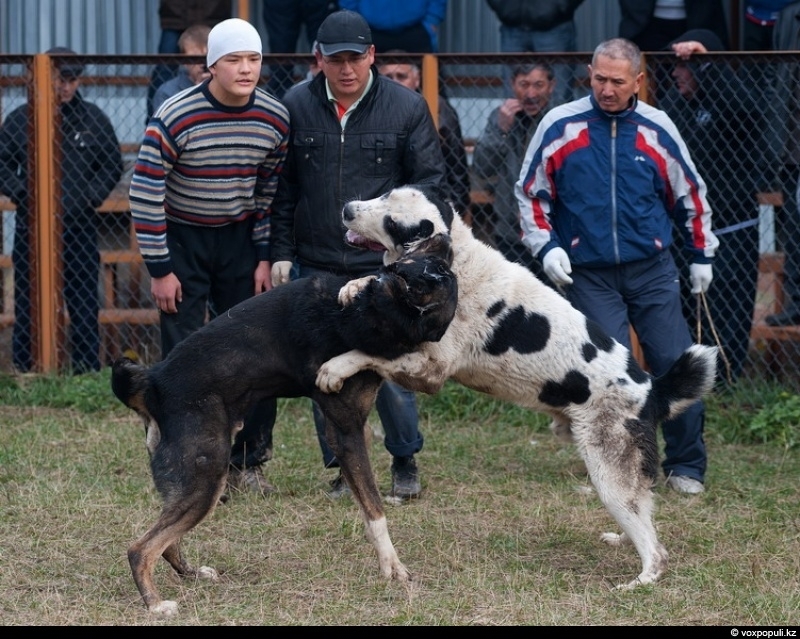 A legal pit located 15 km away from Almaty city is famous for its dog fights. 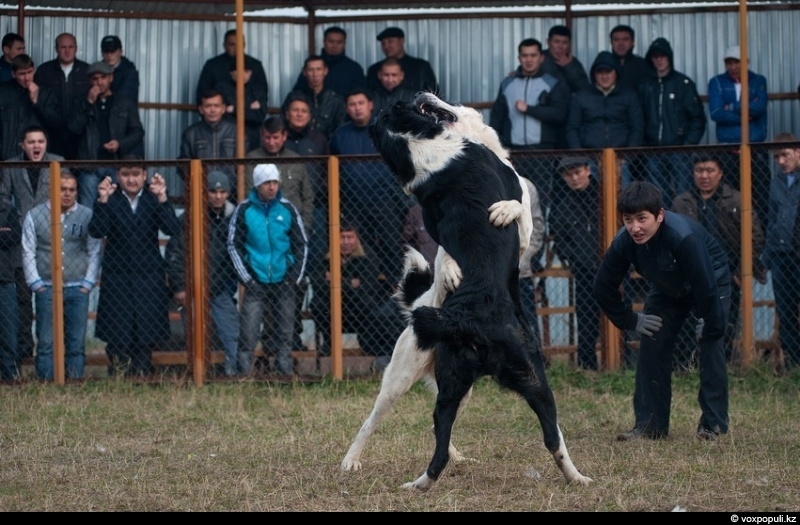 Kazakhstan lacks official permission for dog fight conduction as well as an official ban. It is necessary to differentiate between two kinds of fights. Some fights where people are ready to back several thousand dollars against the field are intended for entertainment. 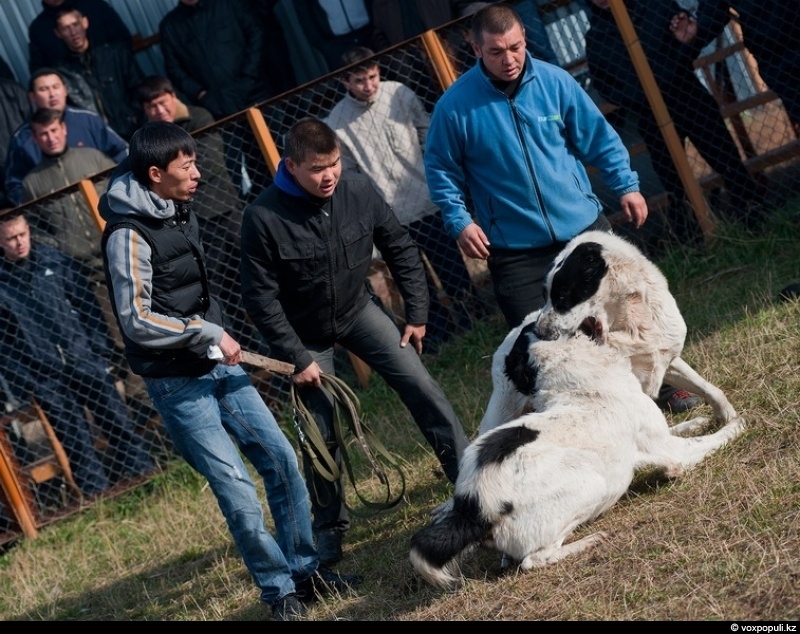 These fights are always ended with killing of one of the dog as this is the only chance to get the prize. 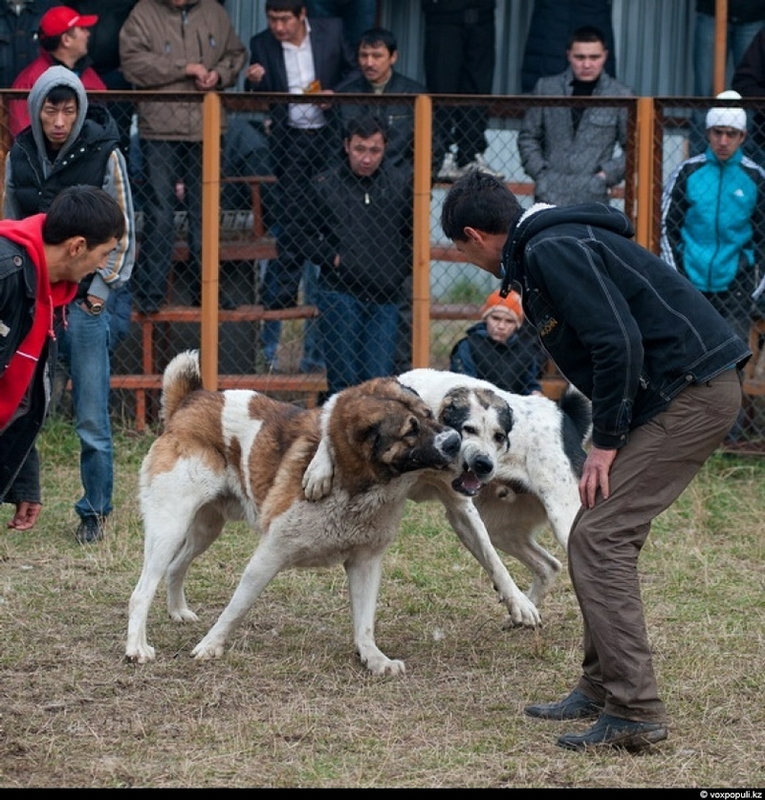 But an official dog fight championship held in Almaty is quite a different thing. It has been taking place for 6 years already. No bets are needed here. Wolfhounds are given a chance to be trained to withstand such a cruel and cunning animal as wolf. 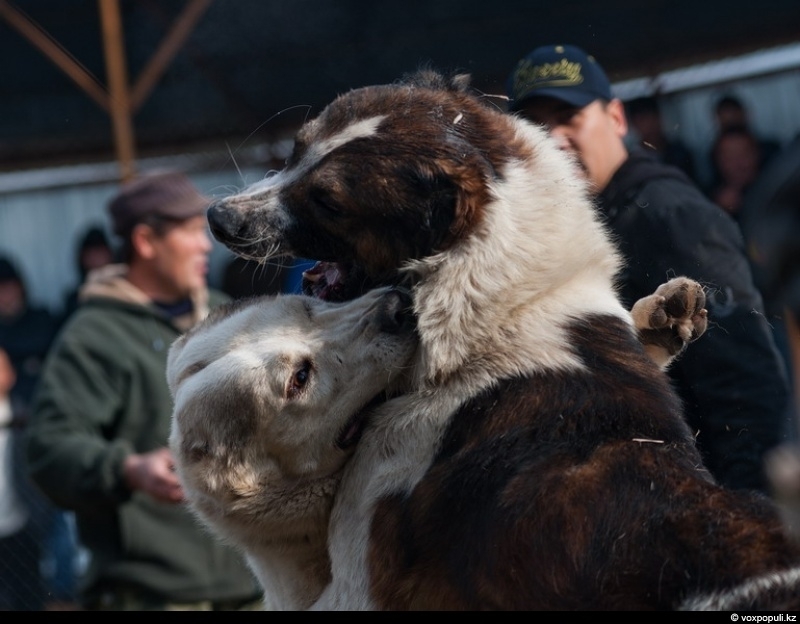 Due to absence of wolves other wolfhounds are invited to participate in the fight. People who breed the dogs complain that only one of them can be brought to the championship every year as it’s impossible to handle two dogs at once. 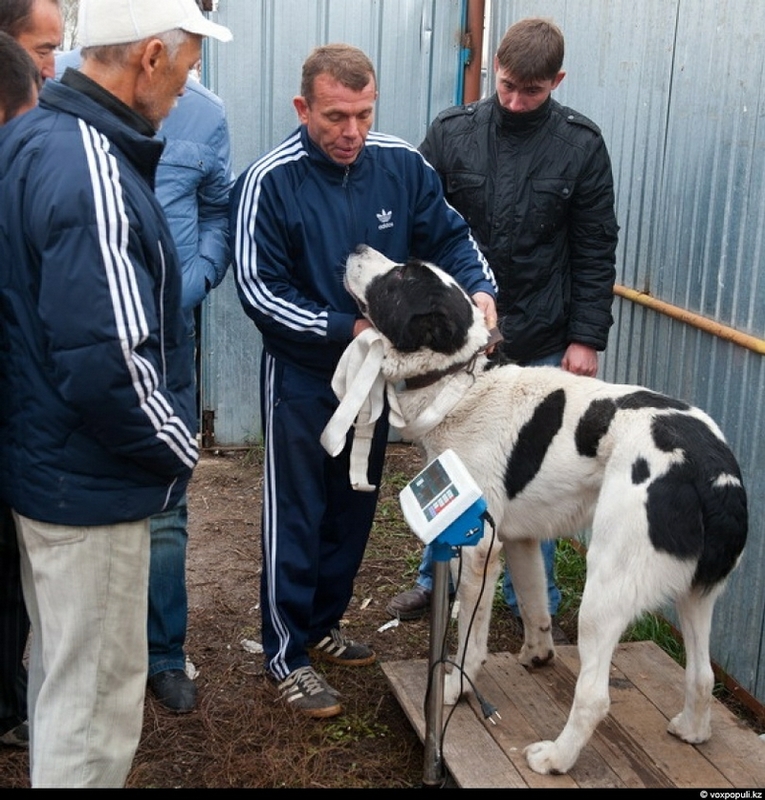 Dogs are weighed before the fight to be redistributed into groups according to the weight. 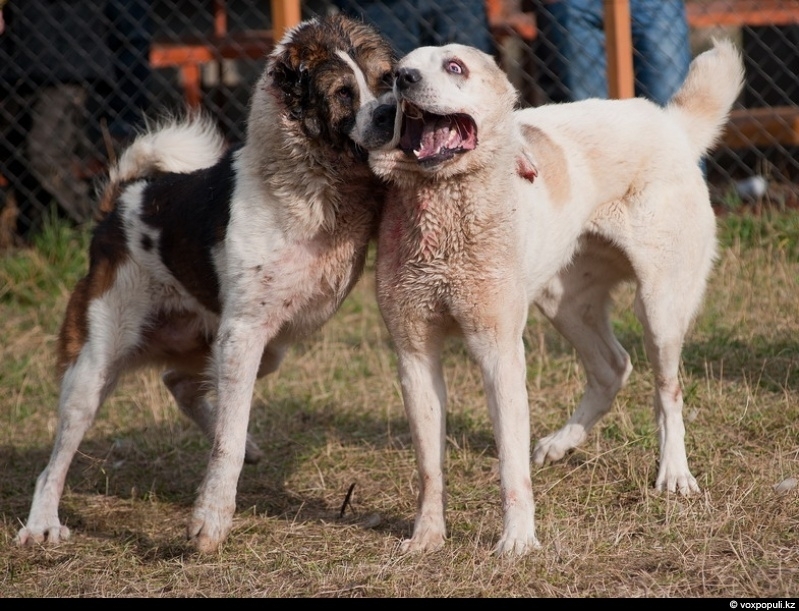 During a fight dogs usually bite one another to the necks. Dog skin is very thick at that place and contains a few vessels. That’s why there won’t be much blood there no matter how hard they fight. However, sensitive spots can be found there as well. 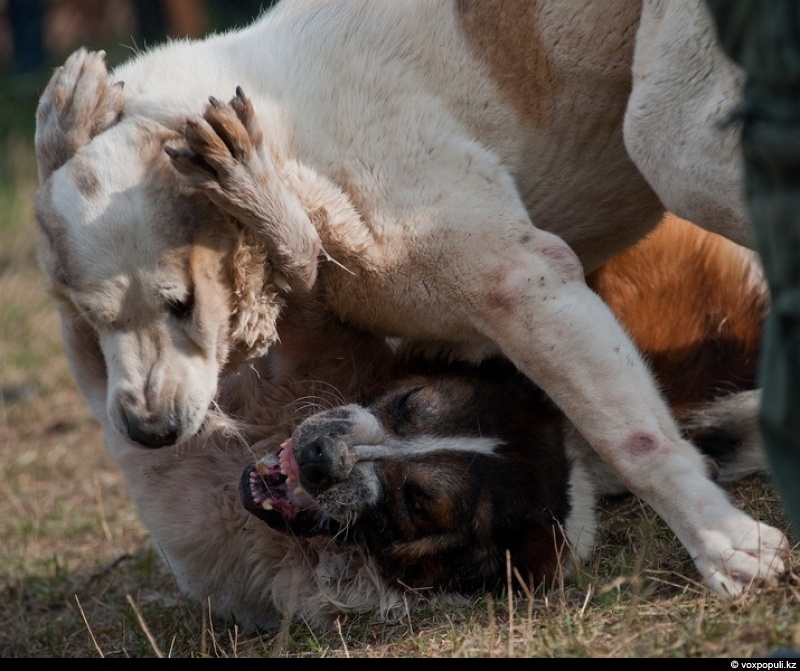 The first rule of the fights is to prevent the dogs from killing each other. The second rule is that a dog should never show its fear to the enemy. The third rule consists in refusal to chase a dog that is ready to give in. Dog breeders say that wolfhounds of today are slowly losing their working capacities. 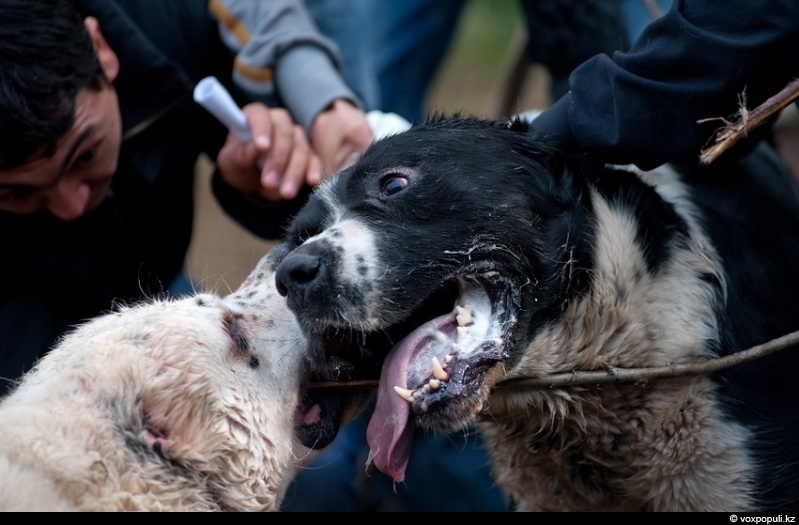 This cruel fight is the only way to find a dog that corresponds to all the mentioned qualities. 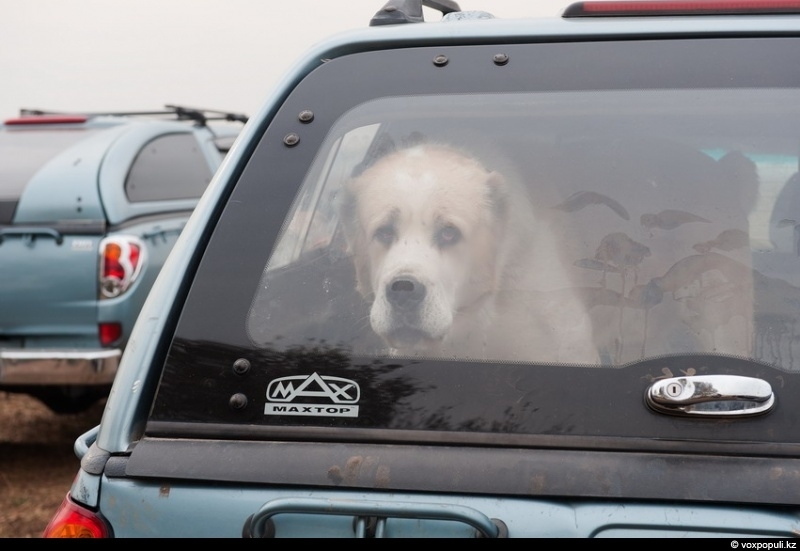 Good puppies are exchange for expensive cars till now. 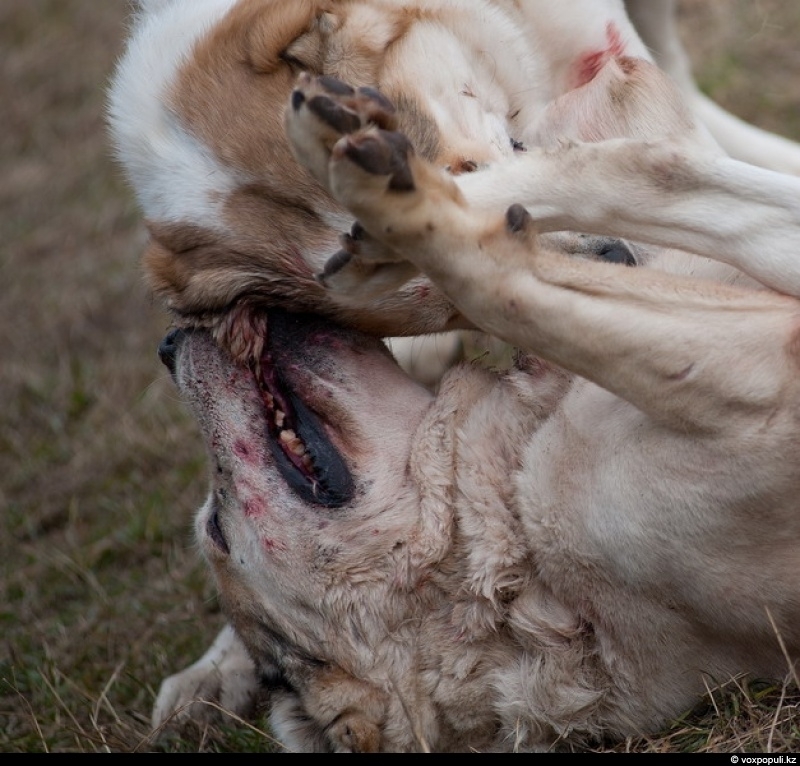 Fighting dogs need to be set apart in the correct way. Passing sticks through their teeth is forbidden. Take a thin stick and press it against the base of the tongue instead. Then the dog will open its mouth. It happens that dogs can refuse to fight from the very start. The loser must never be bitten in the case. 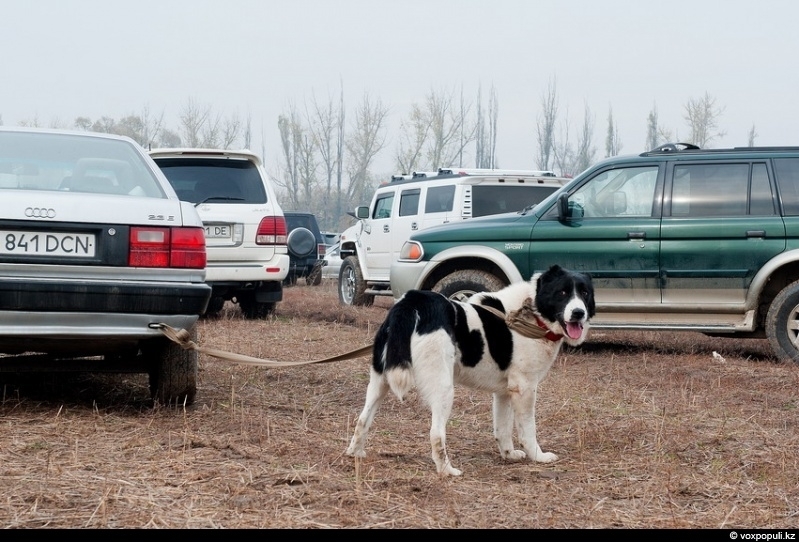 If a dog breaks the rule it will never go to the pit again and will spend its life enchained. 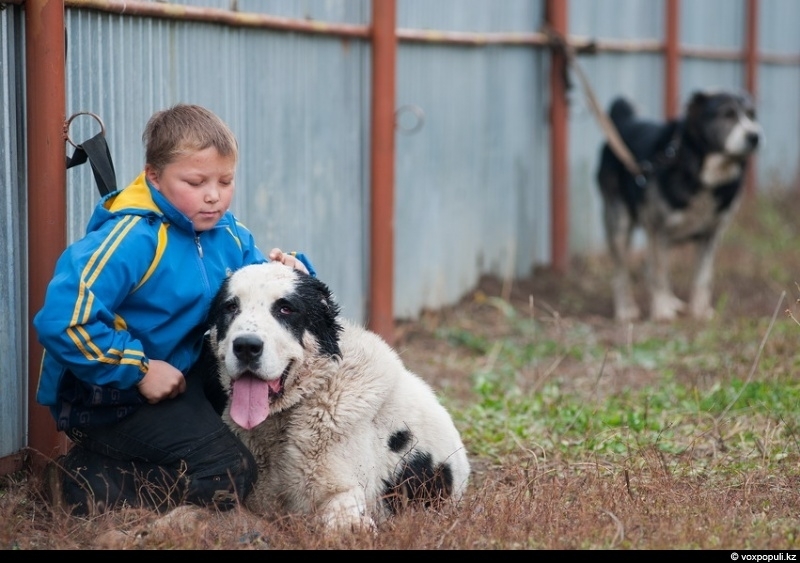 In spite of their fierceness the dogs are very kind to their masters and kids. 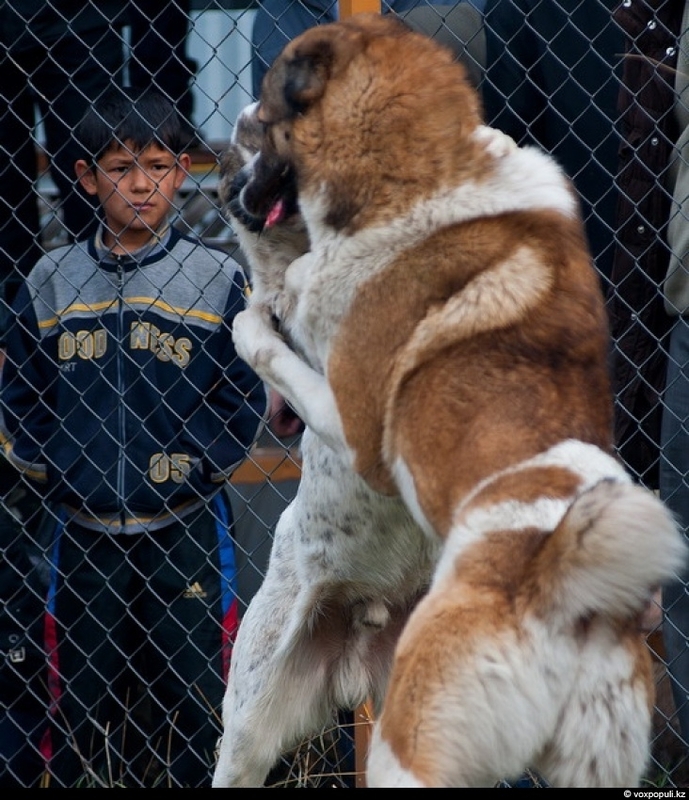 Dog breeders say they haven’t heard about such a case when these dogs bit or attacked small kids. A real fighter never complains or whimpers when another dog is about to tear it to ribbons. It can relax only after the fight for a while getting ready for another competition. 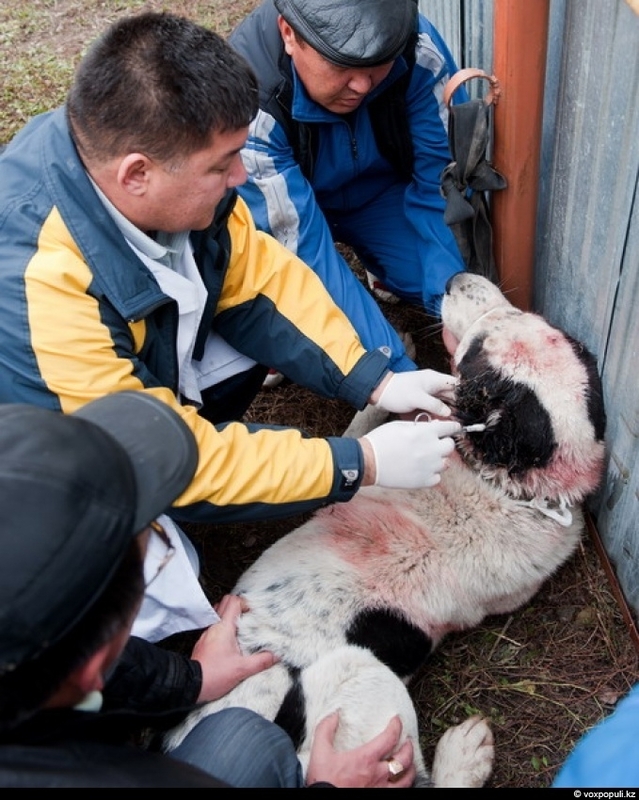 This dog was badly injured but will be fine in a week. Local veterinarians know how to help wounded dogs. They say wolfhounds are very patient and usually just a couple of sutures and blood arrest is everything that is needed. They don’t know cases when a dog was killed in a fight. The fight is over. It’s time to go home now. It started as a blood sport. It will always be a blood sport. Only aboriginal minds can take pleasure in this repugnant “sport”. Michael Vick said he’ll be right over. He is getting on a plane now. Poor game. It shouldn’t happen anywhere in this world. Jeremy! It’s not Russia. Its the city of Almaty.Almaty is in Kazakhstan. Sometimes people hide behind their “Culture”. And sometimes their culture needs to be changed. There is plenty of reason in the world that western culture should be changed, if that happens what would you do as a westerner? Culture should stay localized to prevent misunderstanding and discrimination. Why bring up Western Culture? All the cultures of the world are evolving. Always have always will. The point I’m trying to make is that I hope people can keep the best things about themselves and lose the bad things. And as for your statement “Culture should stay localized to prevent misunderstanding and discrimination.” Everyone has their cross to bear. I’d rather see theses dogs not having to fight for their lives. I guess a few offended Kazakhs is a price I’d be willing to pay. I say let the best culture win. Cultural Darwinism. So lets nuke the Kazakhs, if they are so backwards lets treat them in a backward manner. Sick. It says a lot about the people. 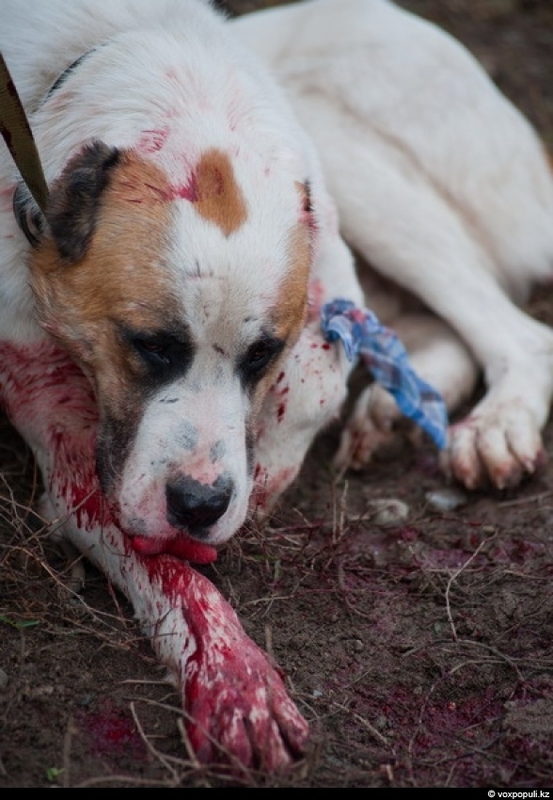 Anybody that fights dogs, is a coward that simply enjoys seeing acts of destruction. In this case, using a dog to do their dirty work. If they love fighting so much, why are THEY not in there fighting with knives and such? Pathetic people. And this has nothing to do with culture or country. The same thing goes on here in the states, and it’s just as bad, pathetic people, drug dealers etc, trying to be the “tough guy”, when actually they’re hiding behind a dog. Here in the U.S. we are fighting hard against such inhumane acts. 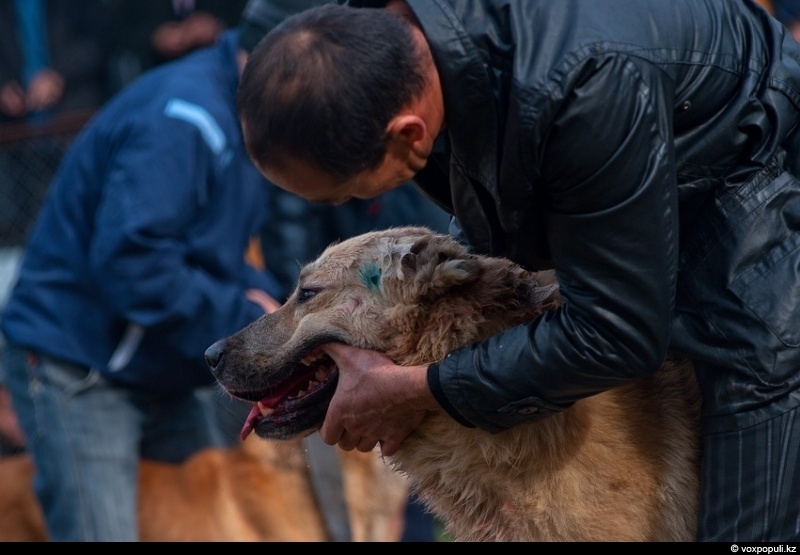 Dog fighting is cruel. It is wrong. Any who engage in such acts deserve to be punished by the full extent of the law. A Bunka here. These people are apes and need to come out of the dark ages. Absolutely sick and disgusting! A special place in hell is reserved for these people! 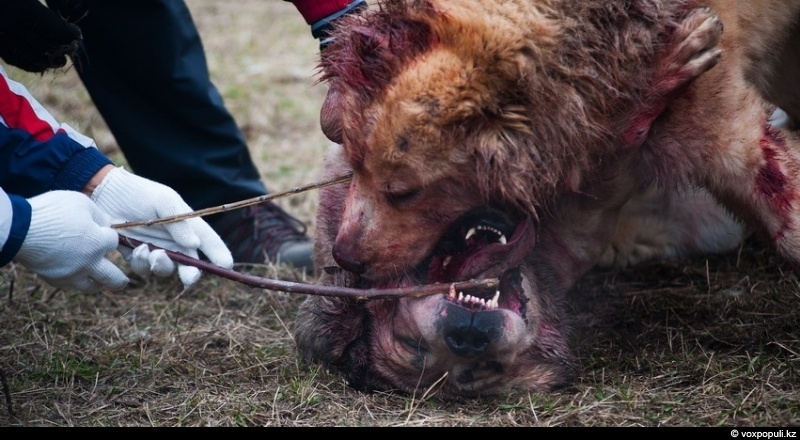 The Russian government should be combating this cruelty. Its central asian Kazakhstan, not Russia. I don’t see slavs. 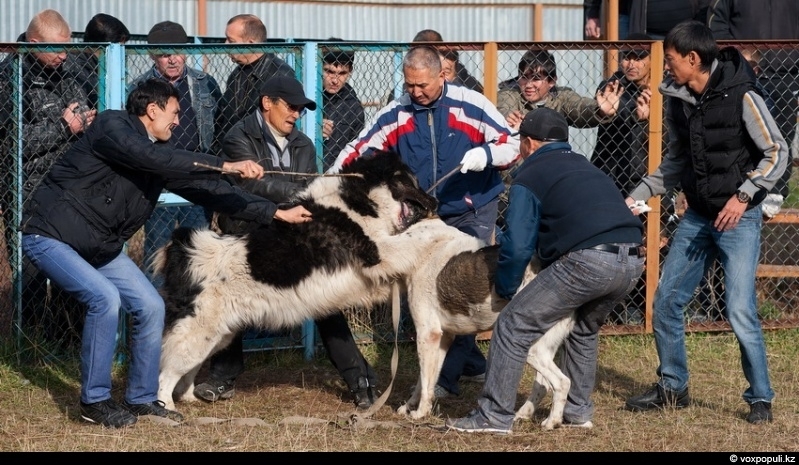 Only kazakhs and possibly Michael Vick. He sadi he was coming over. Wow! He got there fast. Can people not read? This isn’t Russia. The post says that this is 15km outside of Almaty City which if you don’t know, or just are to lazy to use Google is in Kazakhstan, which is not Russia. 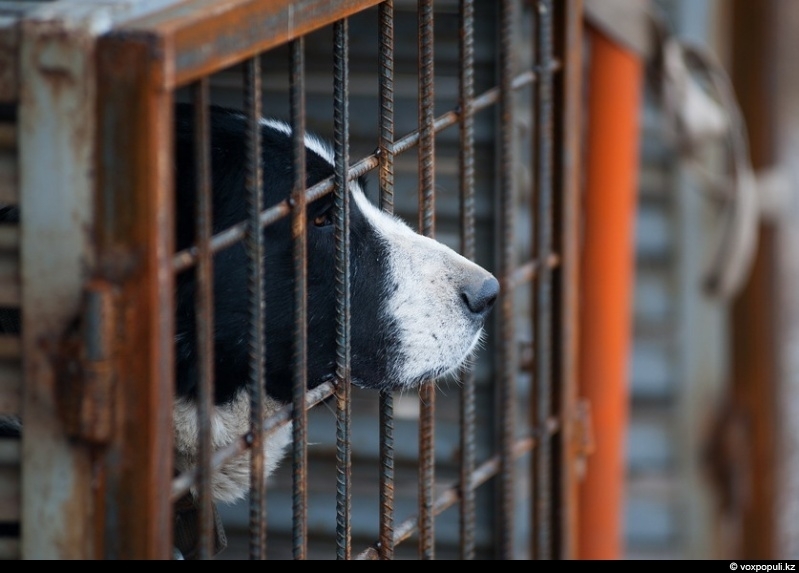 A specific kind of “local” population organizing similar type of ilegal dog fights using pitbulls often gets raided , sentenced & jailed in the US. In the US it is Illeagal and kept underground. If you participate and get caught you go to jail. 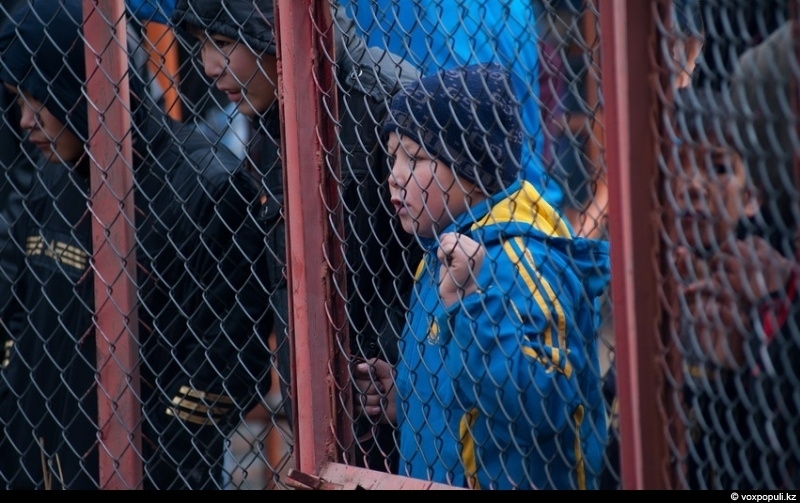 In Almaty it looks like normal acceptable behavior. How is it in Russia? This is cruel and should not be allowed anywhere. 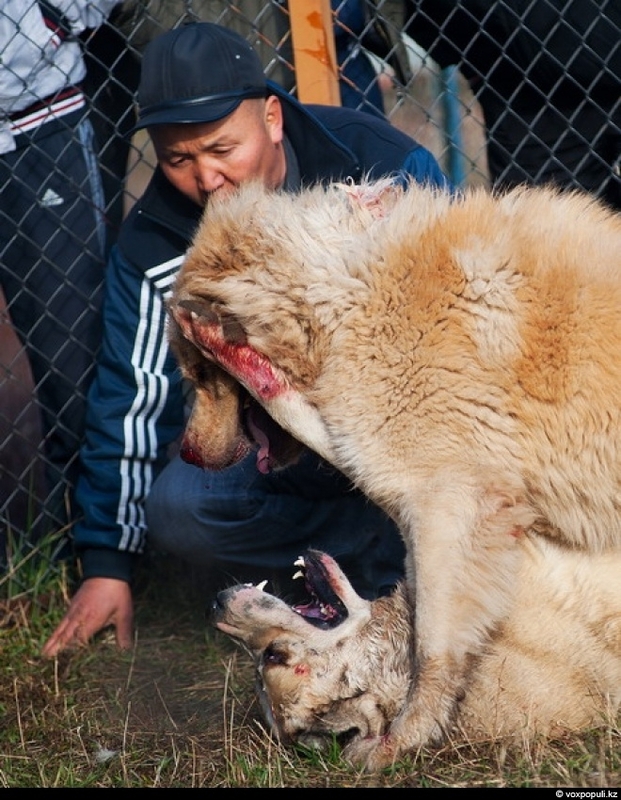 Shame on Kazakhstan! @petro: Agree 100%. This is Horrible. The dog in the last pic shows sadness in his face. I wonder how many PETA people died reading the post. Its Kazakhstan. Another reason to teach you Reading. Go to school. It’s a good thing. It could be worse. These could be Gypsie fights. I don’t get people now days. You can make 2 people fight till some one gets knocked out but for dogs you can’t. Technically they do fight them to the extent of what they can do. Read the post again, They fight until one cannot fight anymore. Then they separate them. Besides, you people act like animals have never fought before. nature yes all dogs over the years have degenerated over the years by this i mean they no longer have the instinct to work in them like bulldogs bullterriers ect were as these people are just trying to keep there dogs up to date an not going down the lines of us westerners. peaple these days are so stupid the world wouldent b what it is today if it werent for u moaning people if u dont like it dont watch it simple the only 1 thing i dont like is wen its to the death that happens only wen money is envolved or wen some1 thinks ther better than the other person other than that i think that the sport is a great way to releive a lot of stress for u aswell as the dog.